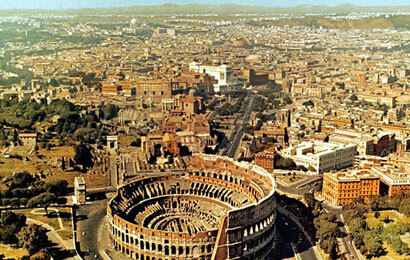 You will be docking in Civitavecchia to visit Rome or Rome countryside attractions. 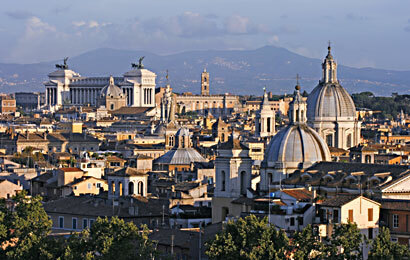 Civitavecchia pier is located north of Rome and it takes about 90 minutes to arrive at Rome center. 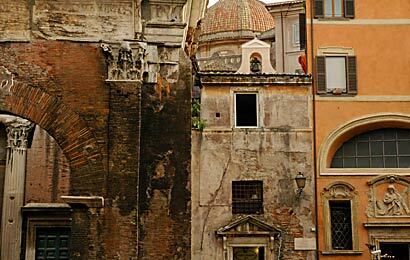 To get to Rome you will choose between cruise shuttle, quick and un expensive train from Civitavecchia town Rome station worry free pick up by your private driver directly from your pier. 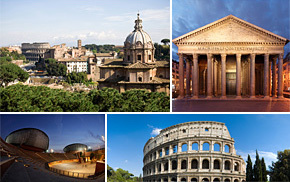 We are offering 8 ideas how to spend you day off the cruise catering to your different budget and interest. 10-Hour Port of Call Excursion. 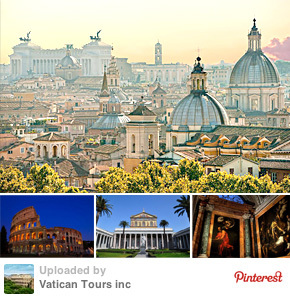 The best of the best of Rome by car and walking with worry-free transportation from pier. 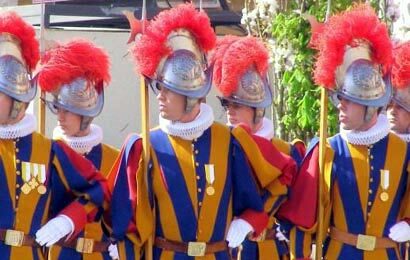 "The train ride was additional attraction for our kids and proved quicker then a cruise group bus ride, so we had more time in Rome"
The best tour of Vatican to see all the most important sites. 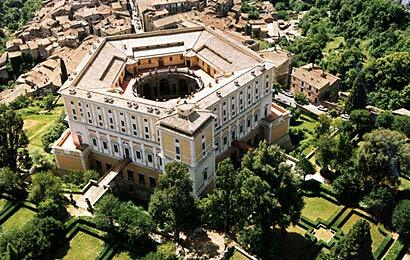 Perfect solution for worry free excursion to Rome for customers who prefer touring on their own. 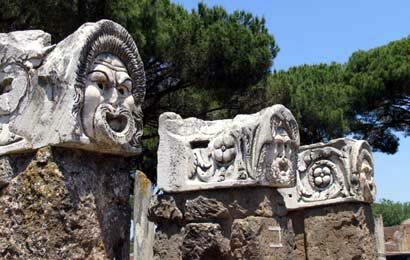 Two famous archeological sites not far from Civitavecchia. 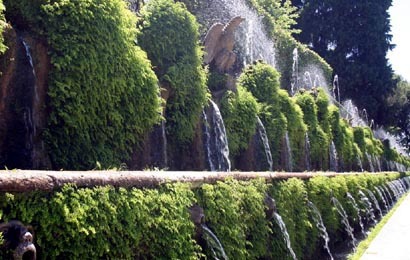 A day in the country with two most popular sights at the gates of Rome: Villa D'Este and Hadrian's Villa.